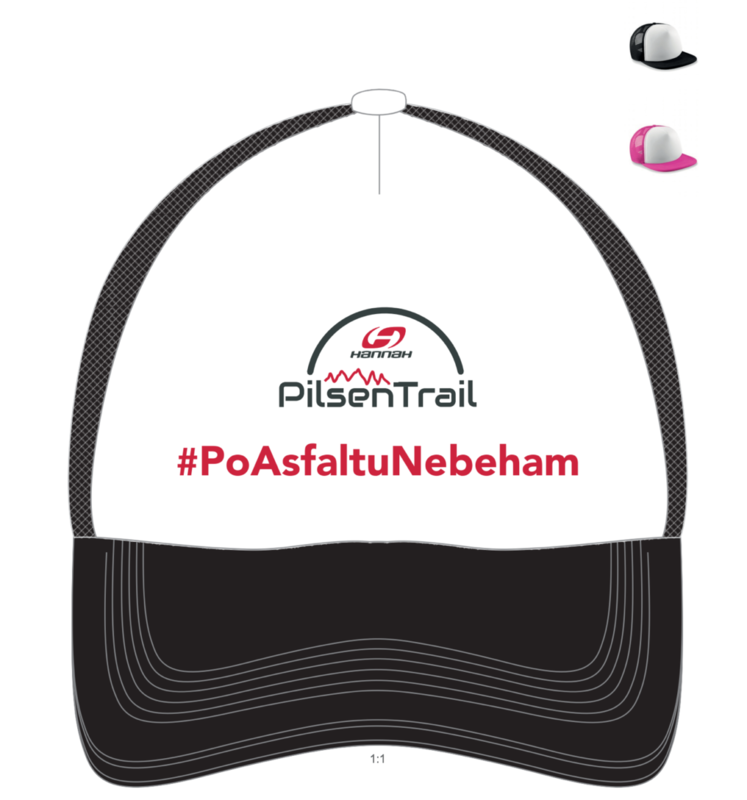 You can order the #PoAsfaltuNebeham snapback for the discount price 200 CZK during the registration. Registration: 8:15-10:30 in the event centre. Each participant will receive a number bib (to wear on the chest) and a chip for time measurement. Parking: in the campsite, please follow the instructions of organisers. Course: Marked by white arrows on the ground. The white arrows might be replaced by hanging red-white ribbons at some places. Please consult the course map before the start. At several places, the organisers will check whether the competitors do not shortcut. We hope that you participate with a fair play mindset and do not want to cheat the fellow runners. Please pay attention to take the right turn at the race’s 1st km: take left in the first loop (=half-marathon) and go straight in the second loop (48km only). Pay also attention to the course crossing at the race’s 2nd km – the 48km finish is crossing the course here. Time measurement: via electronic chips to be provided at the registration. 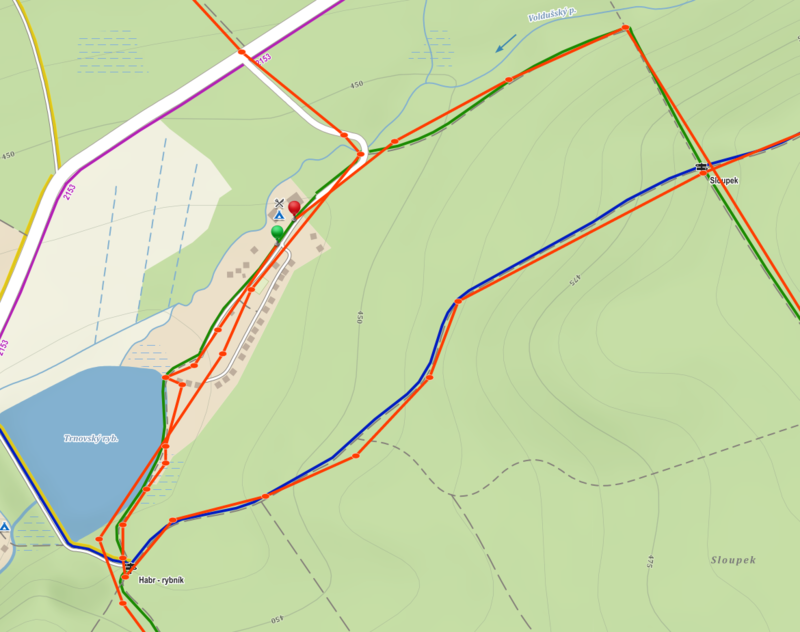 The 48km course will have a split time on the 21st km. The chip should be attached with a provided strap to the right ankle. Please return the chip and the strap after your finish. Time limit: 7 hours for the 48km course (the finish will be closed at 16:00 for all courses). In case you abandon the race, you are obliged to notify the organisers at +420 604 220 407. Refreshment on the course: 5 refreshment points on the 48km course (1 on the half marathon). Offer: water, Enervit iont drink, oranges, bananas, raisins, chocolate, salt, bread, beer (normal and alcohol-free). Refreshment points will be closed approximately at the runner’s pace of 9-10 min/km. More details and locations of refreshments here. Refreshment in the finish: There is a refreshment at the finish which is the same as the ones on the course. Runners on the 48km and half-marathon courses will also receive a voucher for a soup and one drink in the restaurant. Please notice that there are only 45 place in the restaurant. Prize giving for all other courses will take place at approx. 14:30. The medalists will be awarded with prizes provided by our partners. The best three men/women and veterans M/W will be awarded on the half-marathon and 48km courses. Only the winners of every category (men/women 19-39, veterans M/W over 40) will be awarded on the 7,5km course. The competitors can deposit their bags in the organisers tent. Only a limited indoor space is available to change clothes. Medical service and refreshment is provided. The Pilsen Trail series is composed of three races (Radeč maraton, Letkovská čtyřicítka, Krkavec). All competitors on the marathon, 33km and half-maraton distances receive points for their results.